Lapis Lazuli stimulates wisdom and wise judgement. It helps intuitives get in touch with their gifts of mediumship. 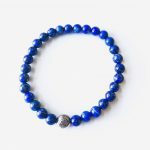 Wearing Lapis Lazuli helps stimulate the pineal gland and awakens the third eye. 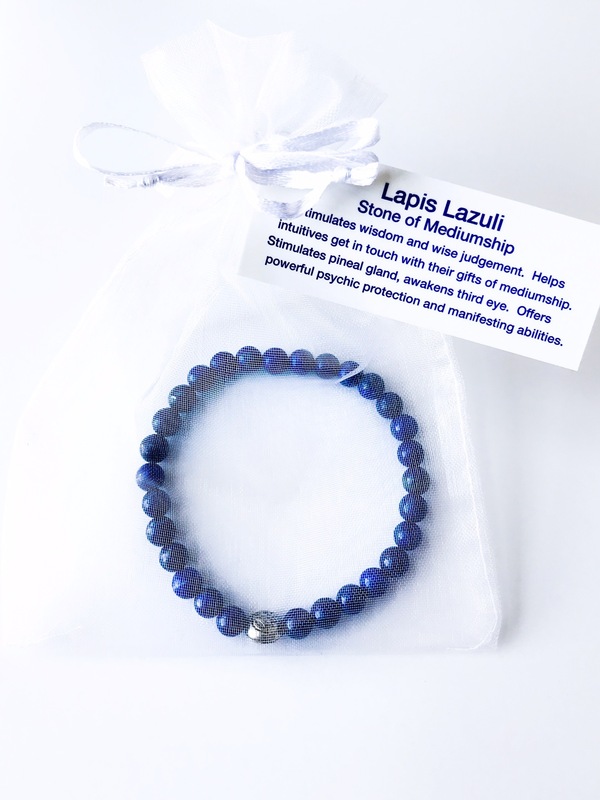 Lapis Lazuli offers powerful psychic protection and manifesting abilities. Historians believe the use of Lapis Lazuli dates back more than 6,000 years. It’s long been prized in ancient Mesopotamia, Egypt, Greek, Roman and Chinese cultures. Long associated with royalty, Lapis was used on royal seals. Cleopatra is said to have used crushed lapis for her blue eye shadow. Painters used lapis to get the beautiful blue pigment in their skies. 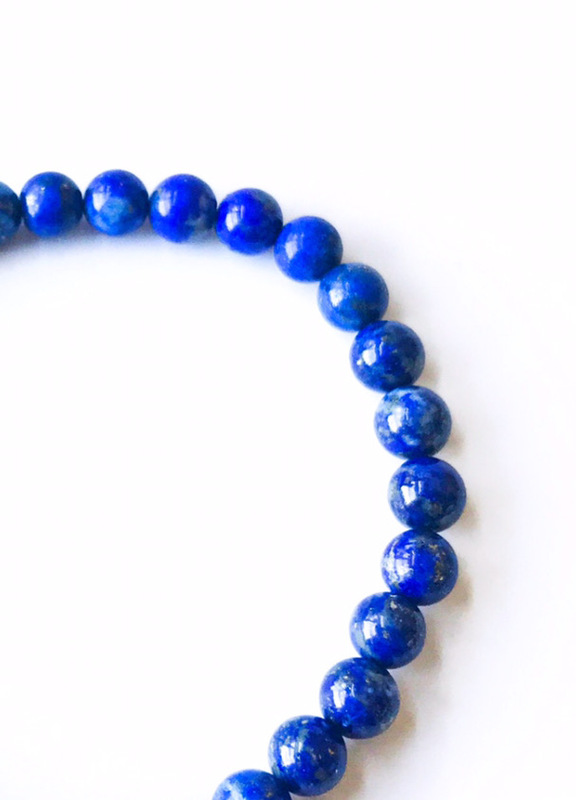 Wear Lapis to remind you of your beautiful worth. 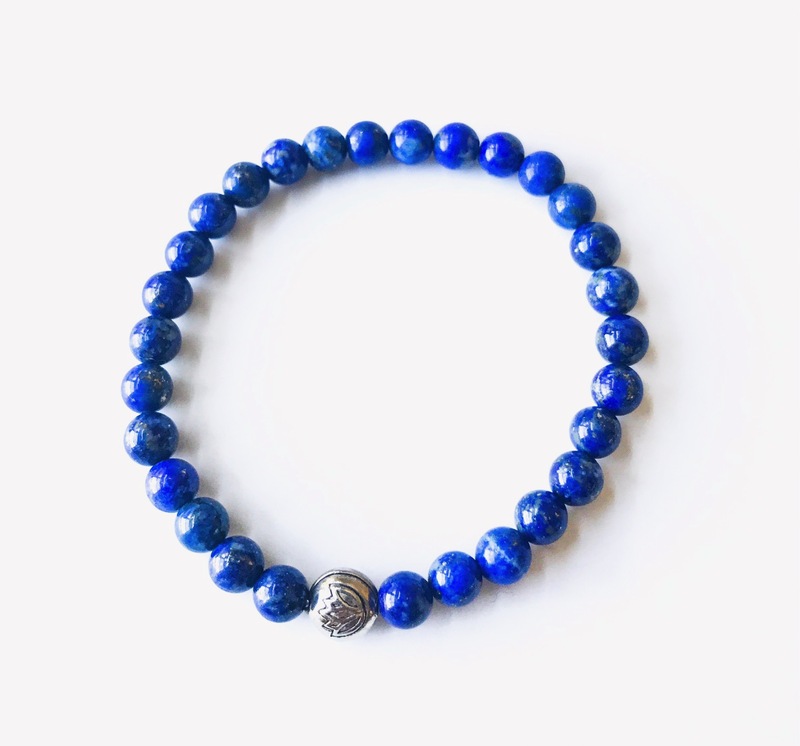 Carry Lapis or wear to protect you against psychic attack and negative energy. 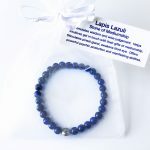 Wear your Lapis bracelet when going on an audition or job interview because Lapis helps you to stand out in positive ways. It’s also a stone prized for its manifesting abilities. 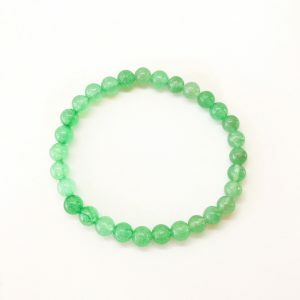 Wear this bracelet while visualizing your goals. Create a grid of lapis to calm energies in the home. 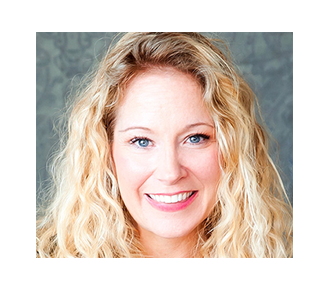 It’s recommended for homes with teenagers or kids with ADD/ADHD. 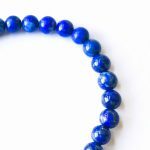 Lapis has a stabilizing, protecting and calming energy. 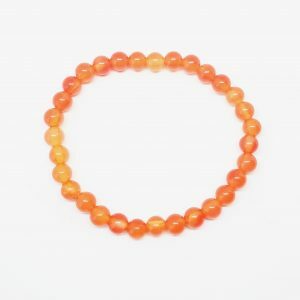 Your bracelet also comes with a lotus charm. The lotus grows roots in the deep mud of ponds and still blooms beautifully on the surface of the water which is why throughout the ages and across cultures the Lotus has become a symbol of spirituality. The Lotus reminds us that we grow through difficulty and that having our roots in the struggles of this world enables us to ascend to meet our higher self and attain enlightenment. Because the lotus folds in its petals at night and sinks below the surface only to re-emerge a day or two later, the Ancient Egyptians prized the Lotus as a symbol of our own rebirth, resurrection and renewal. Wear your Lotus as a reminder that you are a spiritual being having a human experience. Beautiful! It makes me smile whenever I look at it.